On another note, I've finished building my poor Vendetta, so now I have two Vendettas! Yay. My air force is looking pretty healthy now. 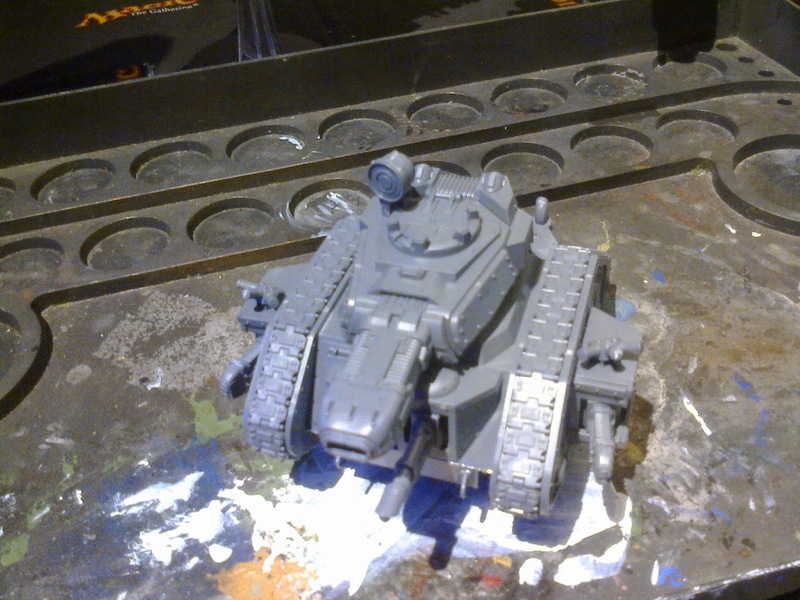 Not only that, I also have a Leman Russ Executioner! I'll build my second one next week, but for now they're done! 2 Vendettas and a Leman Russ Executioner. Wow, the Vendettas are huge. 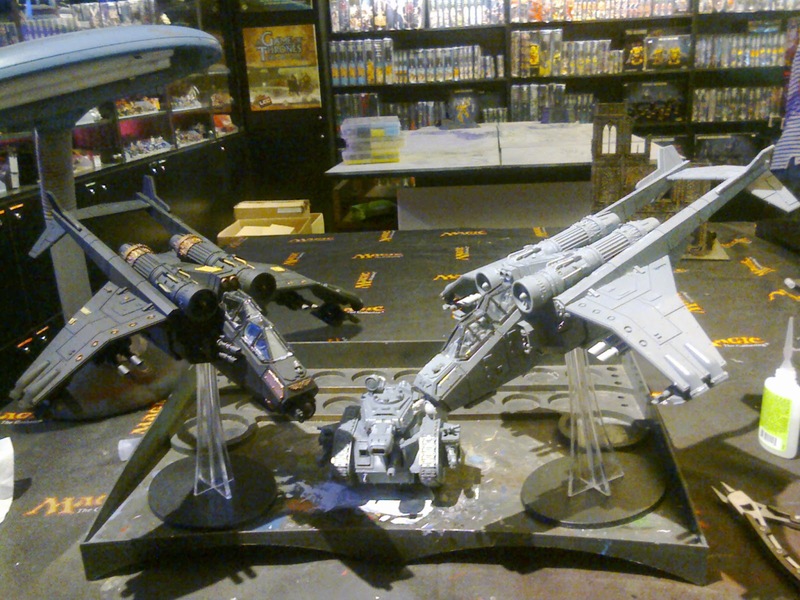 Look at how they are so much bigger than my poor Leman Russ Executioner! Yeah, I built the variant with plasma cannon sponsons and lascannon. This will be my Tank Commander for many games. Will build his Leman Russ squad next week, the second Leman Russ Executioner is waiting to be fixed. Yay. My Imperial Guard army is slowly shaping up! 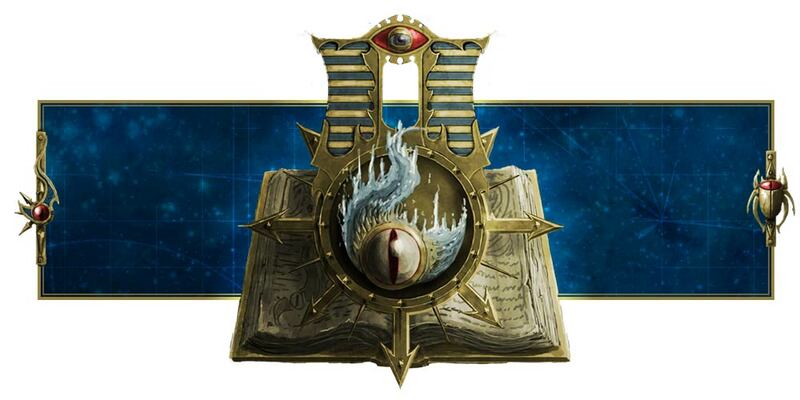 Anyway, I also had my first ever Warhammer 40K battle, and my Imperial Knights basically got murdered. Well, one survived, but still......anyway, I'll have the battle report up soon. Please be patient.